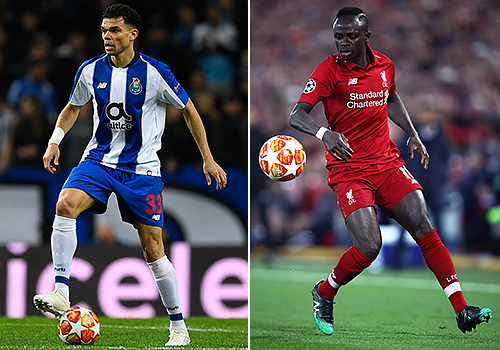 Liverpool reached the semi-finals of the Champions League for the second year in a row after a 6-1 aggregate victory over FC Porto. "I'm really happy about the fact that we play them. Tonight we are in the semi-finals and on Sunday we play against Cardiff - that's in my mind and not how we play against Barcelona. I'm looking forward to it, but not tonight. I'm really proud of what the boys did." Jürgen Klopp has arrived at his post-match press conference and is evidently delighted. "I'm very, very happy," the Reds boss said. "Unbelievable. What a competition. We're in the semi-finals for the second time in a row, crazy." Liverpool will play Barcelona in the semi-finals of the Champions League after beating Porto 6-1 on aggregate. It's another convincing European display from Jürgen Klopp's side after Sadio Mane gave the Reds the lead. Second-half goals from Mohamed Salah, Roberto Firmino and Virgil van Dijk then ensured Liverpool's spot in the last four. Watch him defend and we watch him score, indeed. The centre-half finds himself free in the penalty area and gets on the end of Milner's corner. 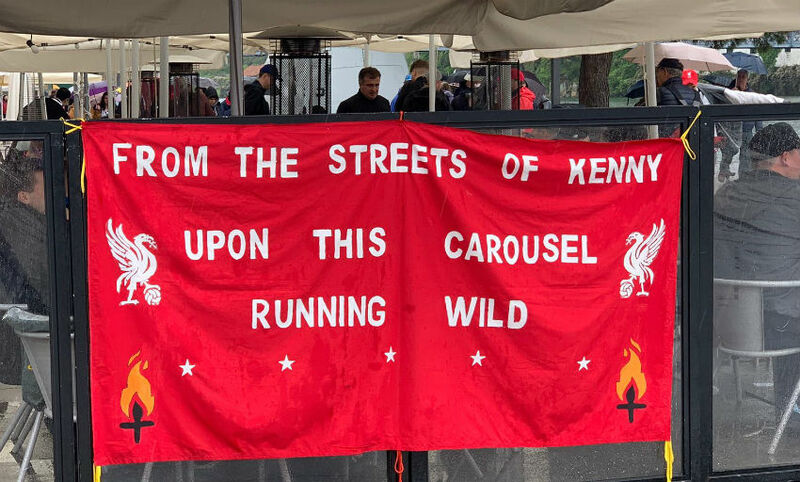 Allez, Allez, Allez now rings around the stadium. What a ball from Henderson! Continuing in his advanced midfield role, the captain plays a delicious cross that Firmino nods beyond Casillas. 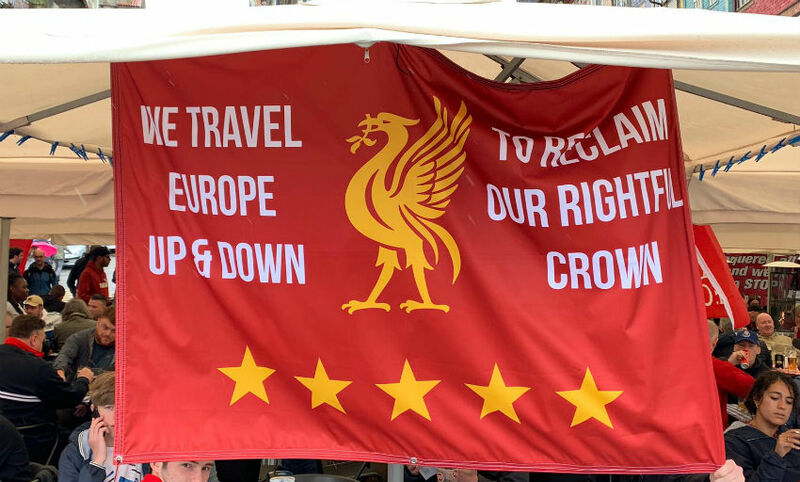 "There's something that the Kop wants you to know," chant the travelling Kop. 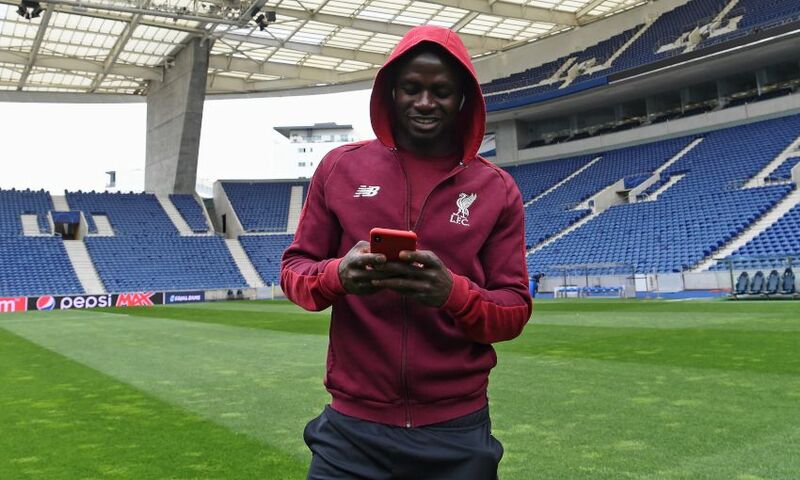 Mane is so close to grabbing his second of the game. The speedster runs towards Porto's goal, taking the ball around Casillas, but ends up putting the ball wide. 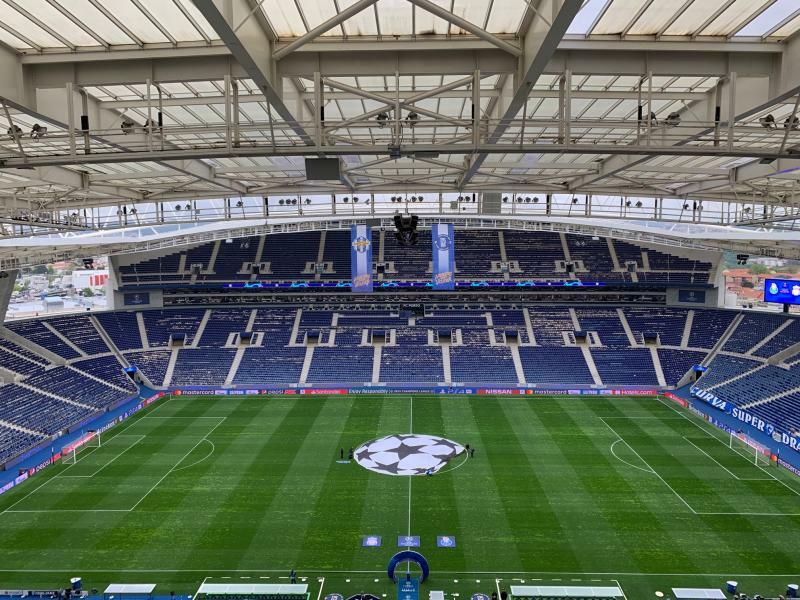 A frantic few minutes at the Estadio do Dragao. 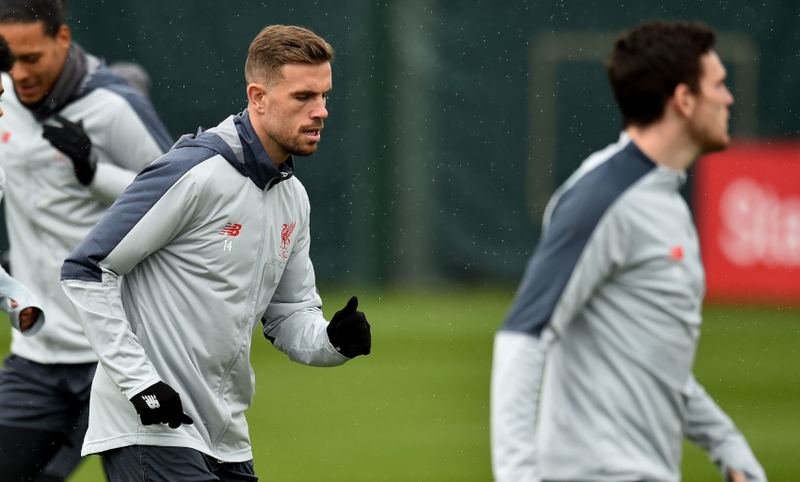 The Reds' final change as Robertson makes away for Henderson. The hosts pull one back as Militao heads in Telles' cross from the left. 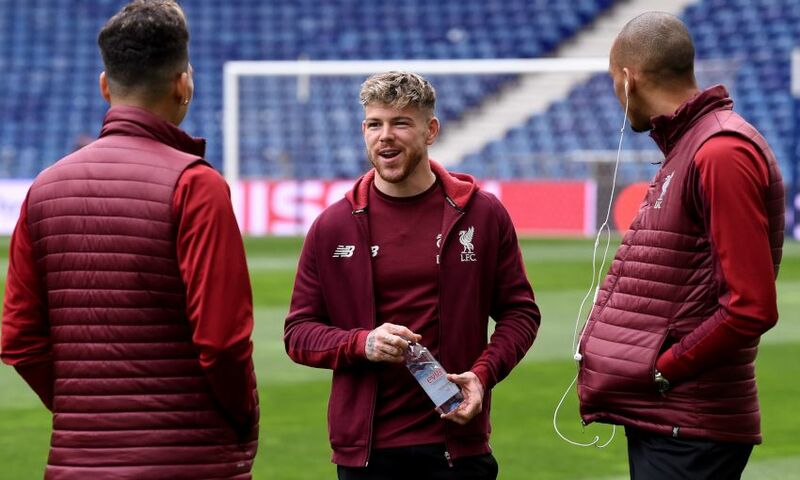 Liverpool make their second change of the night, with Gomez coming on in place of Alexander-Arnold. 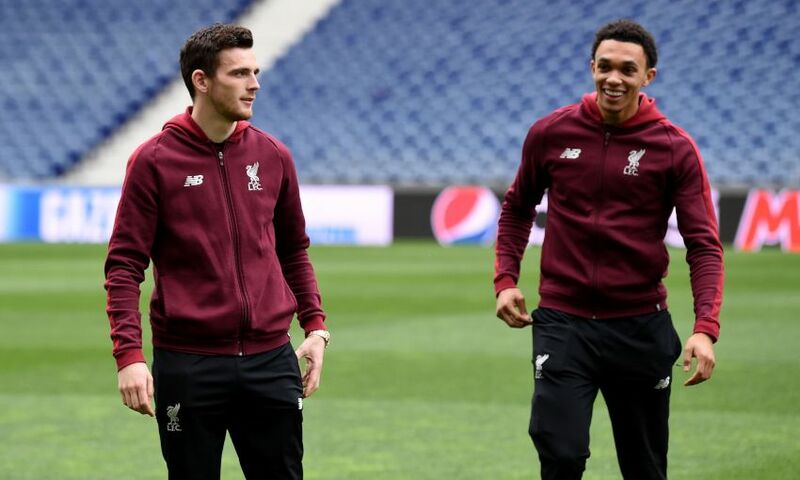 Liverpool perform a quick breakaway through Trent Alexander-Arnold. 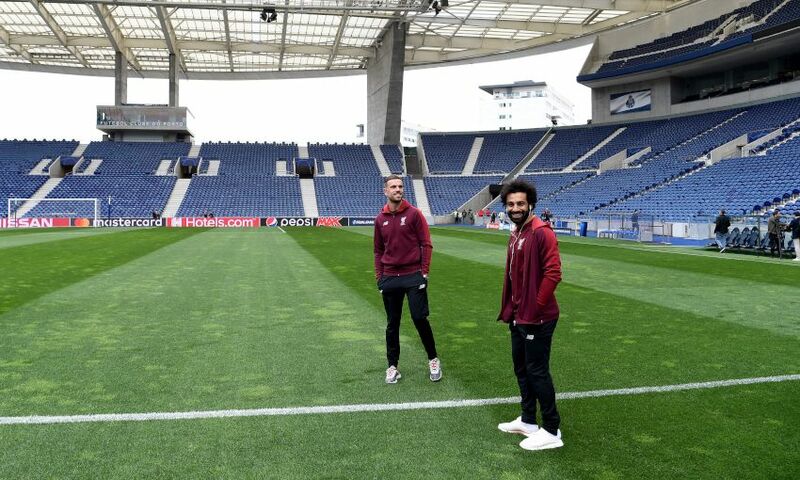 The full-back carries possession into Porto's half before playing an exquisite through ball to Salah, who makes no mistake in front of goal. Mane plays a good lofted ball into Salah, but the Egyptian can't get his header on target. Alisson is then required to deal with Herrera's drilled shot. Porto are still battling despite the deficit as Soares puts a header from inside the penalty area just wide. 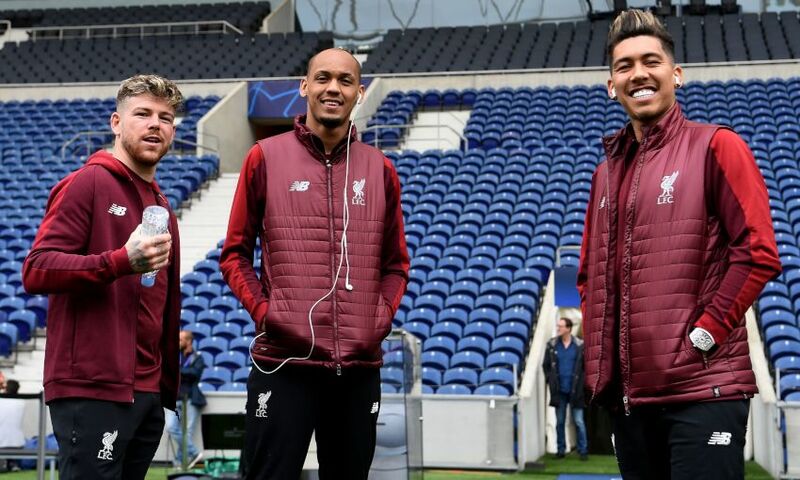 Firmino replaces Origi at the break, while Soares also comes on for Porto. Liverpool are 45 minutes away from another Champions League semi-final after Mane's goal made it 3-0 on aggregate in the last-eight tie. 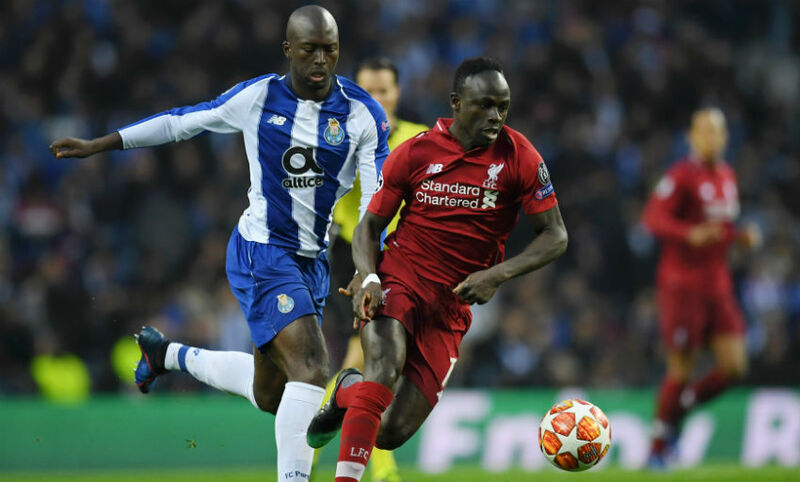 The Reds had to withstand plenty of attacks from their Portuguese opposition throughout that first half and made their only goalscoring opportunity count. That goal has somewhat quietened down the home fans. Liverpool have established more control on the game now. Pepe picks up a booking for a foul on Origi. Salah’s dragged shot makes its way to the back post, where Mane slides in and puts the ball into the back of the net. However, the linesman initially ruled out the goal for offside before the VAR concluded the No.10 was, in fact, onside. Matip makes crucial block to stop Brahimi's close-range shot. 25 minutes gone and we're still goalless at the Estadio do Dragao. Another opportunity falls to Marega, but his first-time volley off a cross goes beyond Alisson's right post. Buoyed by a noisy crowd, the hosts have made a very bright start. Pepe's glancing header from a corner goes wide after a good spell of pressure. Liverpool have stood firm in the opening 10 minutes, though. Jesus Corona tries a speculative effort from distance that goes wide, although it does encourage the home crowd. We're underway in Porto as Danilo kicks off. The teams emerge out of the tunnel to a great atmosphere inside the Estadio do Dragao. The travelling Kop are contributing to it all the way from the upper tier of the stadium. Jürgen Klopp has explained his thinking behind the decision to start Divock Origi in place of Roberto Firmino against Porto this evening. 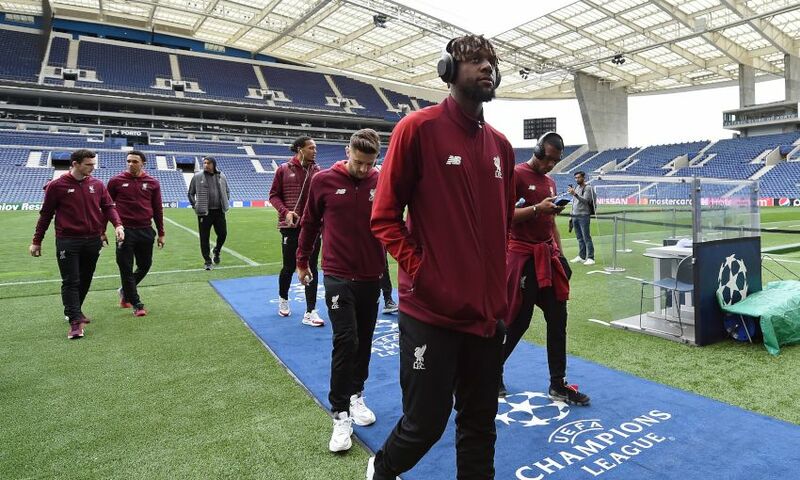 Speaking to BT Sport, the Reds boss said: “No issue, actually - just respecting the fantastic form Divock Origi is in for weeks or months already, and bringing in fresh legs. It doesn't matter where we are in the world, Liverpoolfc.com is commited to bringing our official weather update to its army of loyal fans. 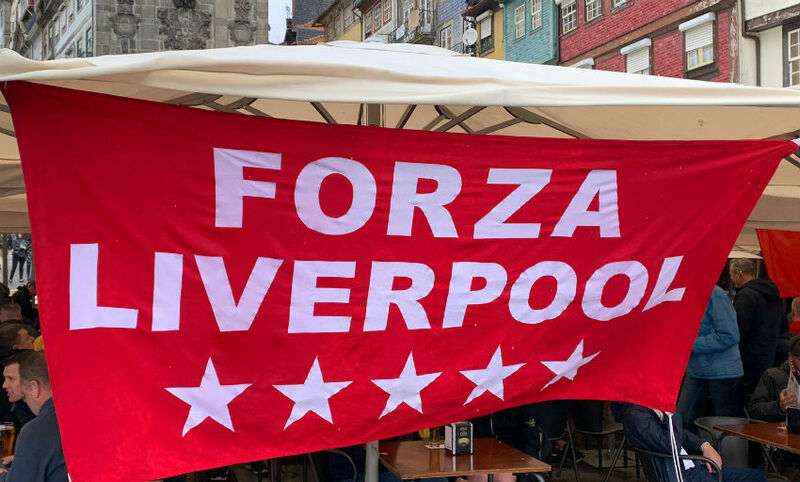 And tonight is no different here in the beautiful city of Porto. So, here we go: as it has been for much of the day, it's currently around 13 degrees with grey skies and some rain showers. And it's likely to remain that way for the rest of the evening, so if you're attending the game, we'd suggest taking precautions against the elements. A light rain jacket, perhaps? It's your choice, really. Here's what Porto coach Sergio Conceicao had to say about facing the Reds during his own pre-match press conference. "We have to work for defensive organisation and we are 100 per cent focused and aware of what our opponents are doing. It is not difficult to analyse Liverpool but it is difficult to counteract because they have so much individual and collective quality. "We have a two-goal deficit to make up against a very strong team who are quick on the break. Getting the attacking balance right is fundamental. The technical team will establish the game plan, then it's up to the players to put it into action. They are responsible for everything good that has happened so far." 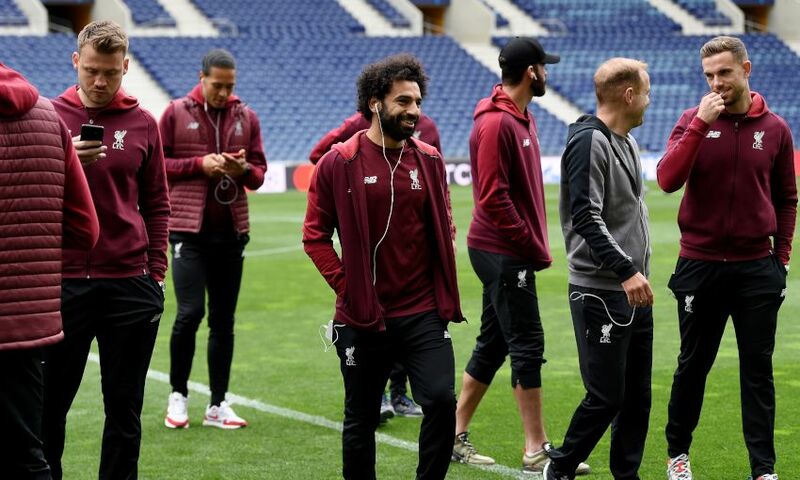 The boss has good reason to expect Porto to approach tonight's second leg with belief they can overturn their deficit - because his side would feel the same in the situation. "It's clear, 2-0, what would we do? 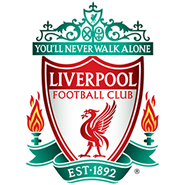 That's the simplest question to ask: we would go for everything," Klopp told Liverpoolfc.com. "If we were 2-0 down and going into the home leg, would we think we were out? No way. That's exactly what Porto are thinking. "They always have a high intense game in the highest intense atmosphere. From the first kick they will go with a clear direction. We can compare it a little bit to the City game last year when we were 3-0 up and everybody thought, 'halfway through' or whatever. 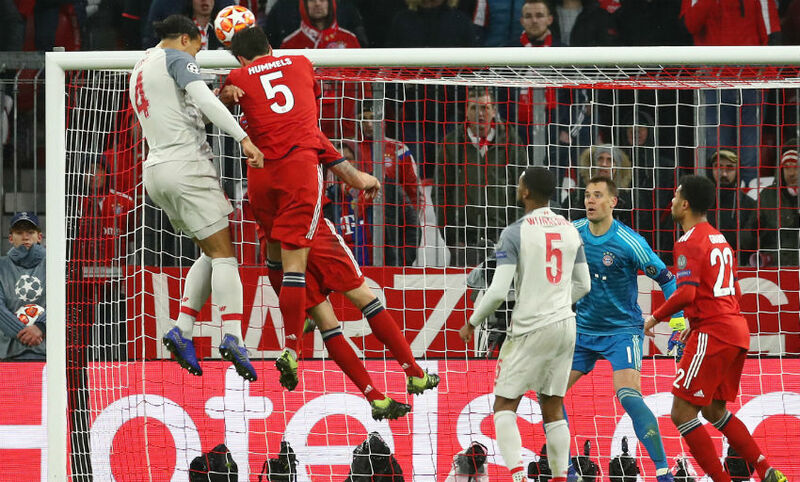 The semi-final opponents awaiting the winners of this tie have already been confirmed after FC Barcelona completed a 4-0 aggregate victory over Manchester United on Tuesday night. Lionel Messi and co will provide the next Champions League obstacle for either the Reds or Porto. How many times have you watched that Mohamed Salah goal? Fancy a new angle of it? Press play below. To take a look at their match markets and place a bet, click here. 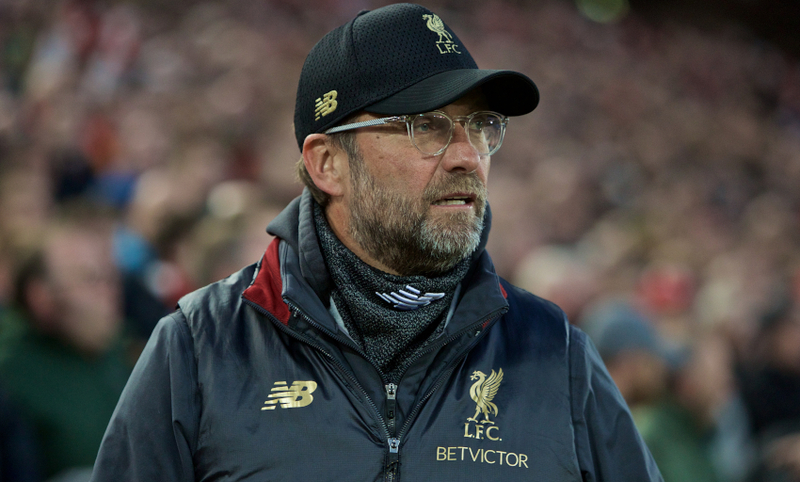 The Reds have never been eliminated from European competition in seven previous ties after winning the first leg at Anfield by a 2-0 scoreline. Since the start of last season, only Cristiano Ronaldo has been involved in more Champions League goals than Roberto Firmino, who has had a hand in 21 (13 goals and eight assists). Where will tonight's clash be won and lost? We spoke to PortuGOAL editor and World Soccer correspondent Tom Kundert to get the inside track on tonight's opponents. 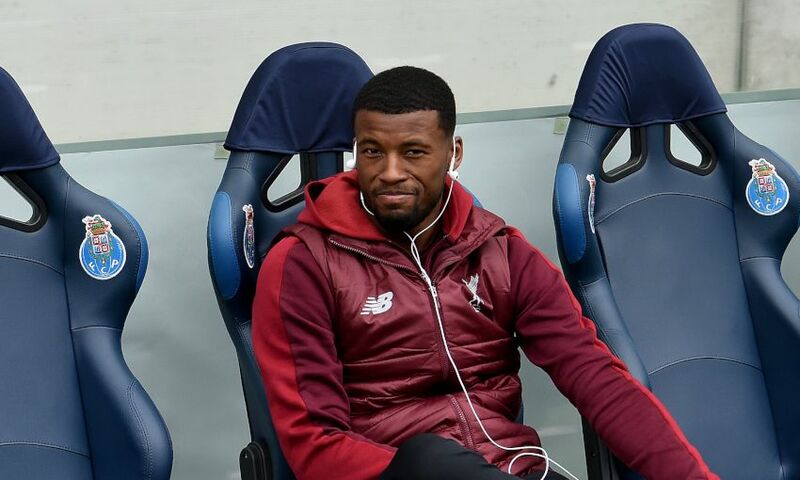 Like Jürgen Klopp and the Liverpool squad, he is anticipating a response from Sergio Conceicao's men. 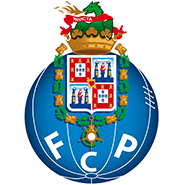 "I don't expect Porto to hold back, to be honest," Kundert said. "Conceicao and his squad want to show that last year's humiliation was a one-off and there is not such a wide gap in quality between the two teams." Click here to read the rest of Kundert's analysis. Can you remember the Liverpool starting XI that last played at FC Porto in a European quarter-final back in 2001? 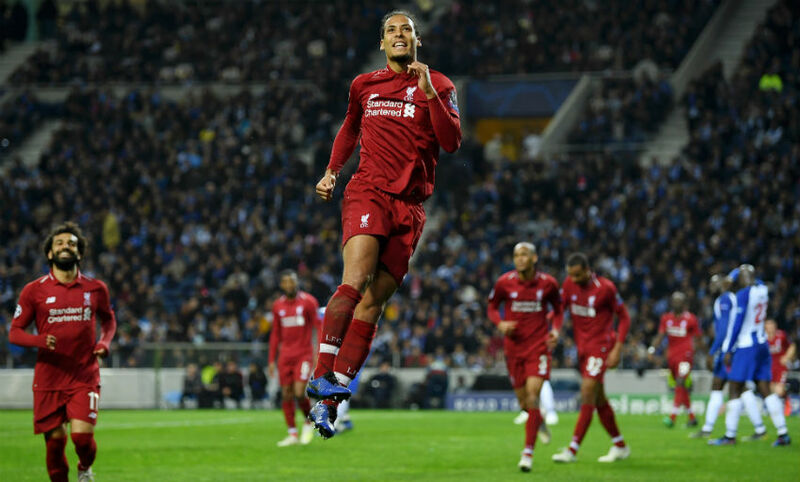 Despite possessing a two-goal advantage over Porto, Virgil van Dijk has stressed that it's not in Liverpool's nature to rest on their laurels. “We will play our game," the centre-half said. "We are not going to defend the 2-0, we want to attack and play like we have been playing all season. Hopefully we create chances and score an away goal or two to make it tough for them. The Reds hold a 2-0 advantage from last week's first leg courtesy of goals from Naby Keita and Roberto Firmino. See the best of that Anfield encounter in our highlights package below to whet the appetite for this evening. 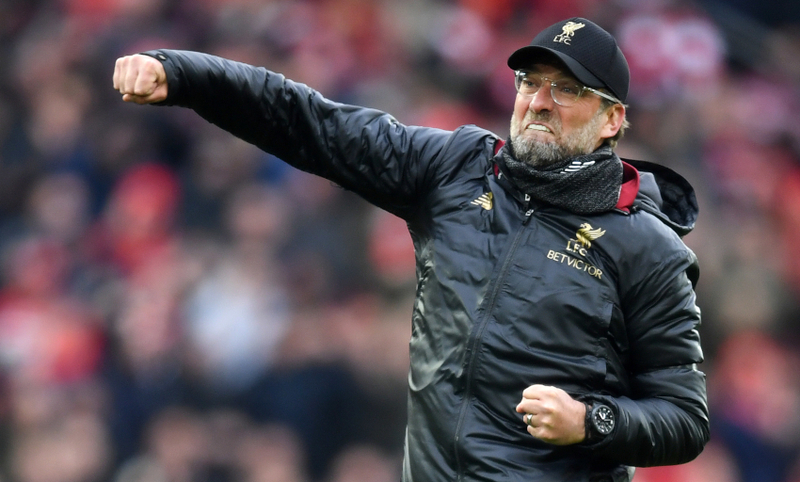 Jürgen Klopp has won all nine of his previous two-legged European ties as Liverpool manager. 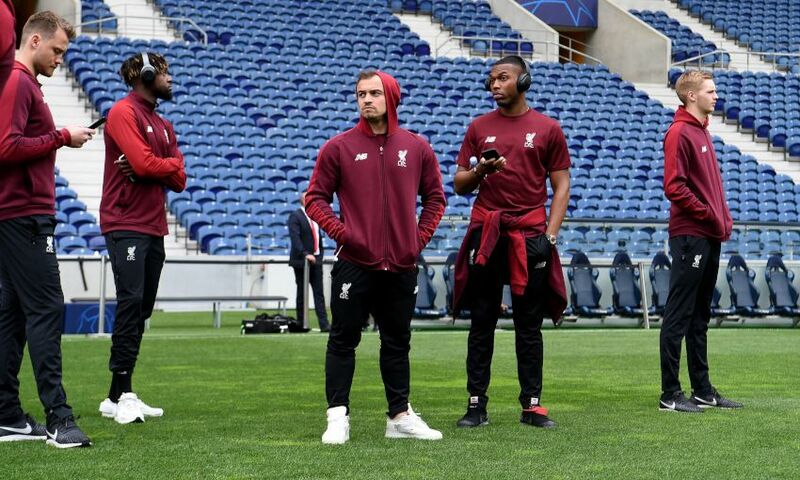 Jürgen Klopp and James Milner headed straight from the airport to face the media at Estadio do Dragao last night. Catch up with their pre-match press conference in full below. That's 'Hello from Porto! ', Google Translate reliably informs us. Anyway, we're here for tonight's Champions League quarter-final second leg. Can the Reds capitalise on the 2-0 lead they hold from last week's first leg at Anfield to progress to the last four? 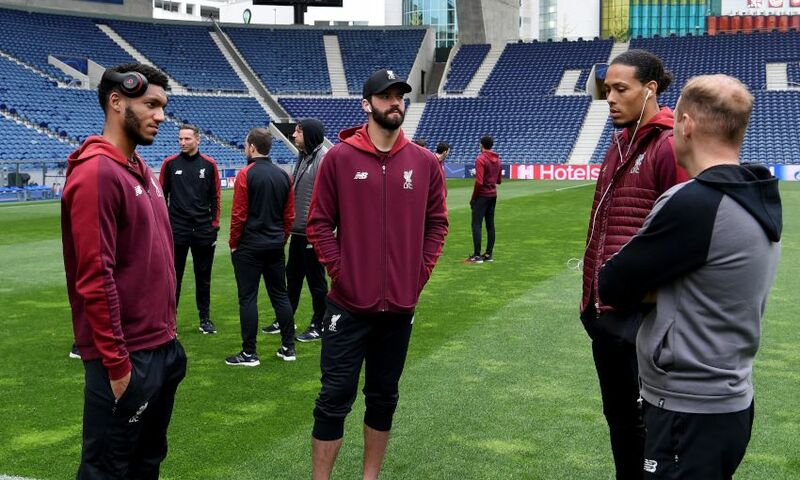 Find out with Liverpoolfc.com as we provide live, rolling coverage of all the build-up, action and reaction from Portugal.